Save money by buying both. 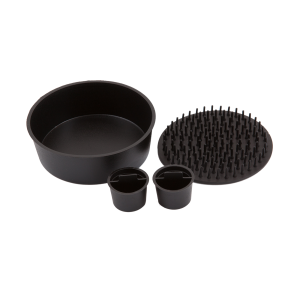 This kit includes the Paw Boss and the deep cleaning fizz balls. 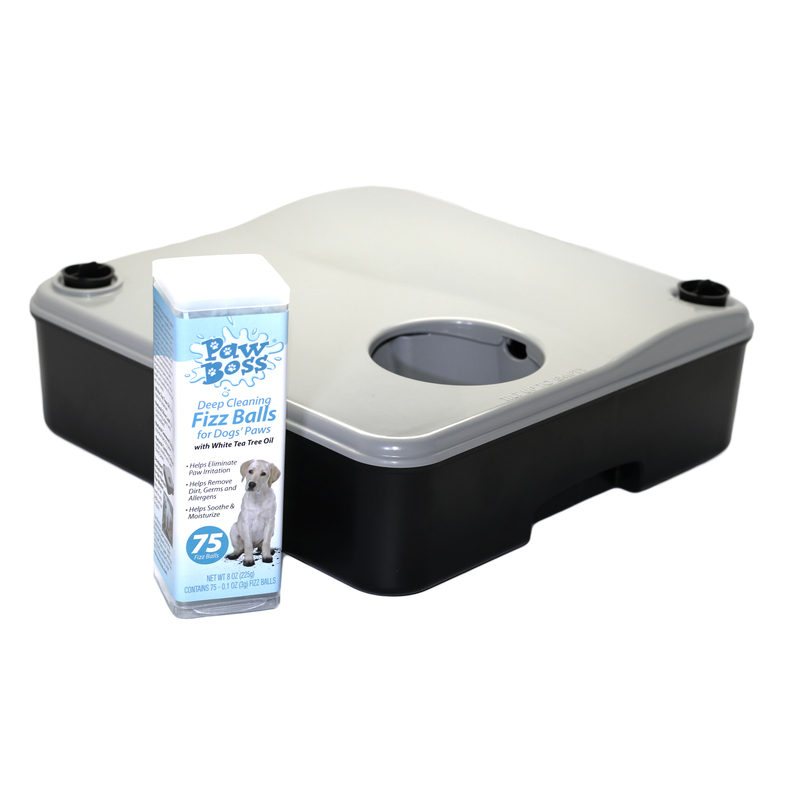 A convenient and healthy solution for keeping those paws clean! Dog's feet are essentially naked and are exposed to a significant amount of dirt, germs & allergens that can ultimately end up in your home or cause severe paw irritation. 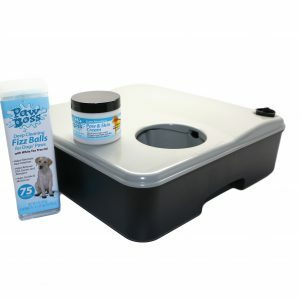 Regular foot soaks using the Paw Boss with our Deep Cleaning Fizz Balls will help fight these pollutants while simultaneously brightening those nails and soothing those paws. 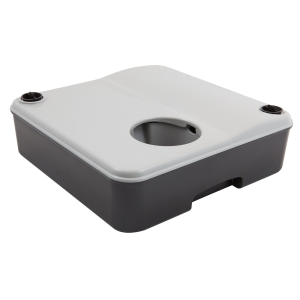 Keeping those paws germ and allergen free is important to the health and cleanliness of your pet and your home.